More on the VTI UF Series 13 inch Cast Iron Center Channel Speaker Stand (Silver) UFCS below. Call a VTI AV rack specialist at 1-800-807-1477. 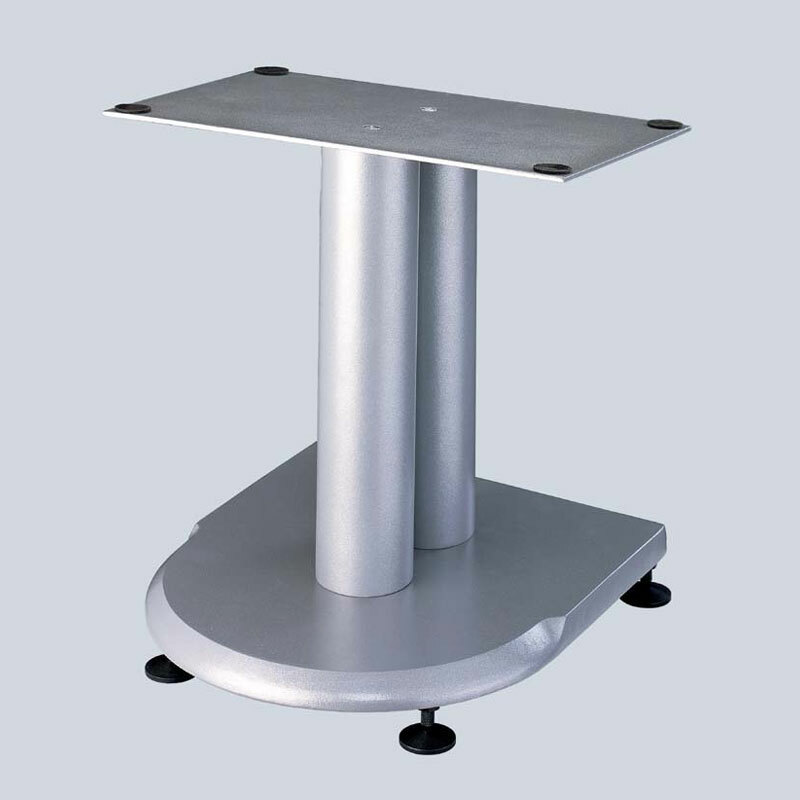 1 center channel speaker stand per package. Speaker wires can be run in the tube.